Phase-change interface materials are characterized by the material’s change from solid to soft aggregate state at a pre-defined temperature – the so-called phase-change temperature. Phase change materials (PCM) are solid films at room temperature that melt or soften when the temperature rises to 40-70°C. PCM’s are composed of a mixture of wax-like binders, fine particles of ceramic fillers, and, optionally, a supporting substrate, such as aluminum foil or a woven glass mesh. When phase change occurs, the liquid-like materials fill the voids on the surfaces and reduce the thermal resistance. When the temperature drops, the materials maintain their shapes and form a solid joint between the two surfaces. ◇ TCPC series is solid at room temperature and is easy to handle during manufacturing, assembly. 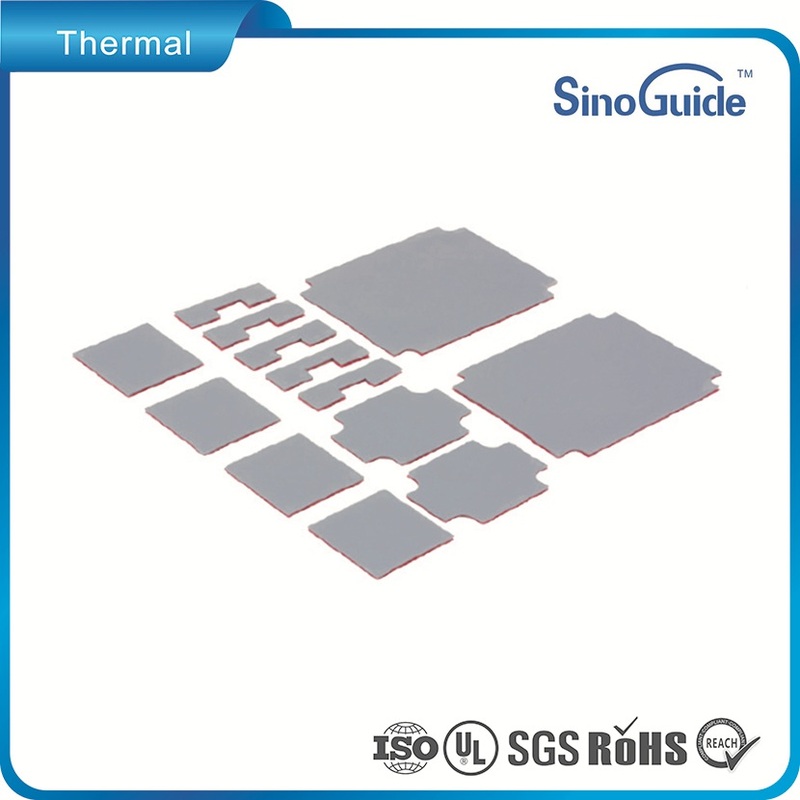 ◇TCPC materials will be soften when reach to 55℃ of operating temperatures and flows to give the high thermal performance typical of thermal grease. The TCPC series thermal phase change materials comes in a convenient applicator bar which allows for neat, fast application to both heat sink and heat source. TCPC series is cost-effective and is applied in a thin film-like deposit that provides excellent heat transfer and low thermal resistance. 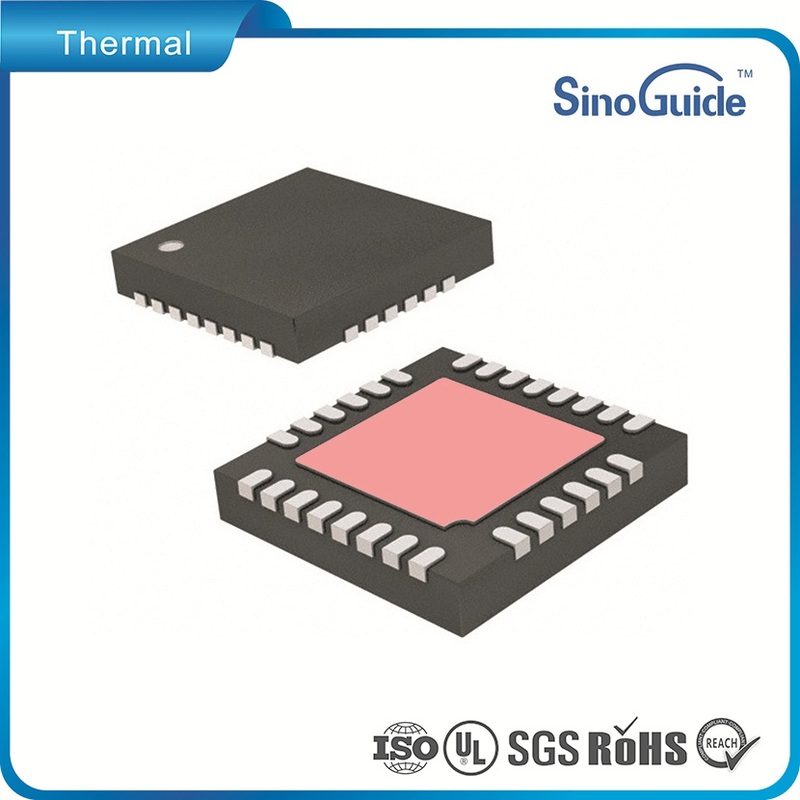 –Micro Processor Unit, Between electronic components such as Semiconductor, IC, CPU.MOS and heatsink.